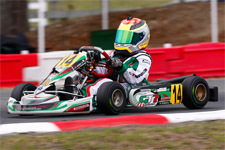 Looking to get up to speed quickly at the pristine GoPro Motorplex circuit, the Brookville, New York resident will head to Mooresville early to take in some extra seat time. 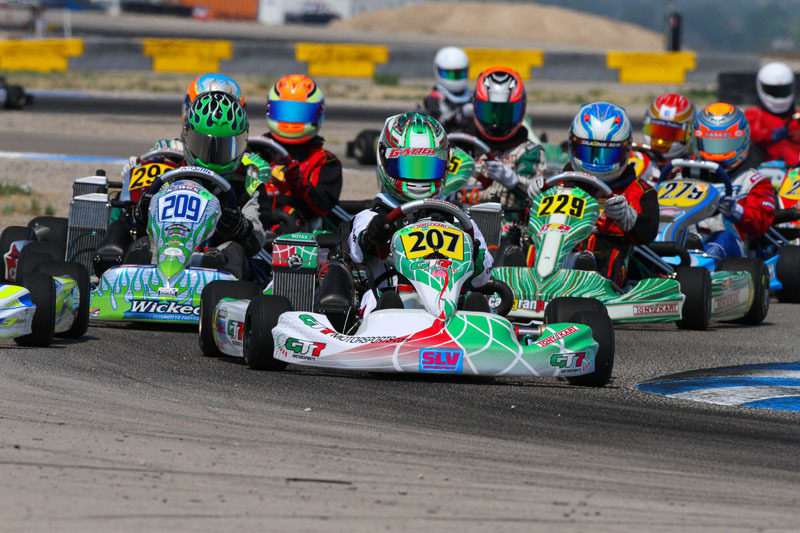 With a field of international pilots set to compete, Gangi Jr. will vie for the top spot in the Rotax Junior division as well as the first ticket for the 2015 Rotax MAX Challenge Grand Finals. 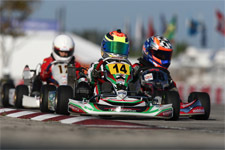 Earning National US Rotax titles in both Micro Max and Mini Max, Gangi Jr. also claimed Micro Max Champion and Mini Max Vice-Champion honors in international Florida Winter Tour action. 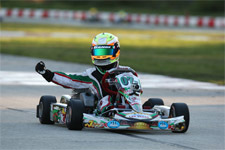 Now in his sophomore season in the junior ranks, the hot shoe will look to score his first major title in Rotax Junior and add to his karting glory. 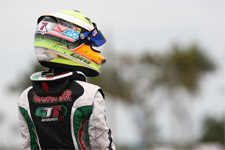 Official on-track sessions will begin Friday, October 17 with qualifying and Super Pole, with wheel-to-wheel action to follow in heat one. 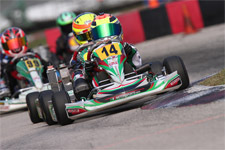 Saturday will see the final two heats, with Gangi Jr. putting it all on the line Sunday, October 19 in the prefinal and final. 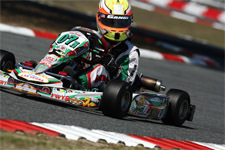 Action can be followed on KartRacingNetwork.com, with live video, audio, timing and audience interactivity.